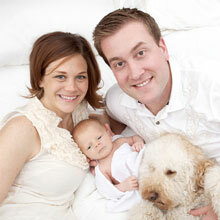 With years of breeding experience, Sara has been a standout member of the Uptown Family. Katie’s breeding skills are only matched by her dedication to matching Uptown’s Pups with amazing families. The Smith's were always crazy about dogs, and decided to share the joy with the the world. 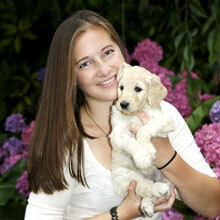 Stephanie’s breeding experience makes her an integral part of the Uptown breeder program. To a dog lover like Mary, nothing makes her smile more than uniting another fluffy bundle of joy. 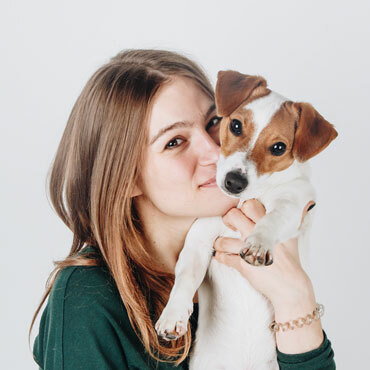 Bethany knows a thing or two about doggy intelligence and helps Uptown breed some of the best pooches on the planet. We are dog lovers first and foremost. Uptown Puppies came about because we LOVE puppies! We've placed hundreds of healthy Doodles into happy homes. We uphold the highest breeder standards. No puppy mills, ever. We have the highest breed standards. Our dogs have elite genetic lineage. We believe healthy puppies, in happy homes, means happier lives. 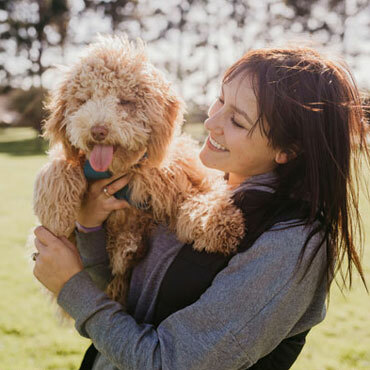 We strive to provide everything it takes to keep your pup happy and healthy. From birth through life, we are here for you. Doodles are hands down the coolest dogs on planet Earth. 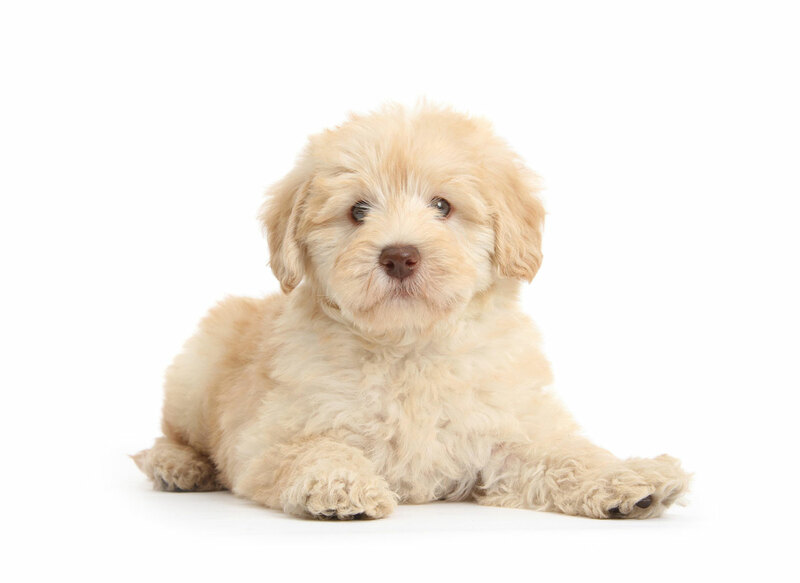 Our breeders are currently offering both Goldendoodles and multigenerational Australian Labradoodles. 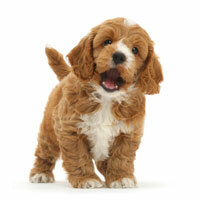 Looking for the ultimate companion dog? One who’s full of life, ridiculously fun, and crazy smart? 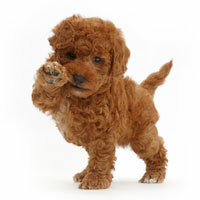 A Goldendoodle could be the breed for you. Looking for a best friend who’s ready for anything? 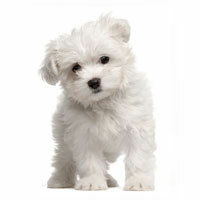 One who’s totally hypoallergenic, non-shedding and cute as a button? 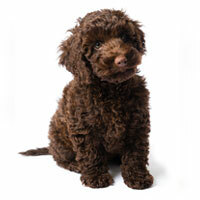 Check out our Labradoodles here. Uptown Puppies has an incredible team of talent behind it. We're going to be around for a long LONG time. What started as an idea has turned into a reality. Sam is serial entrepreneur with a passion for branding. 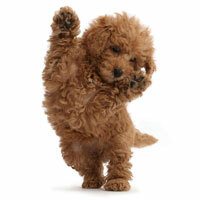 Uptown Puppies was inspired by his best friend, Buddy, who is a multi-generational Australian Labradoodle. Sam brings elite design skills and a knack for creating brands that resonate. Greg is an action-taker with a career of proven entrepreneurial success. He's been a critical player in multiple ventures where he's grown tech companies from concepts to empires. 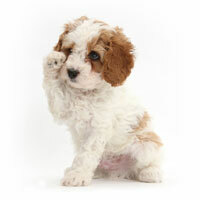 Greg's role is to ensure all operations run perfectly smooth for puppy buyers and puppy breeders. 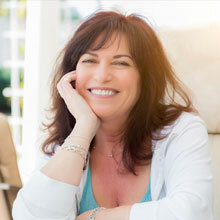 Kade brings unparalleled marketing experience and insights to the executive team. 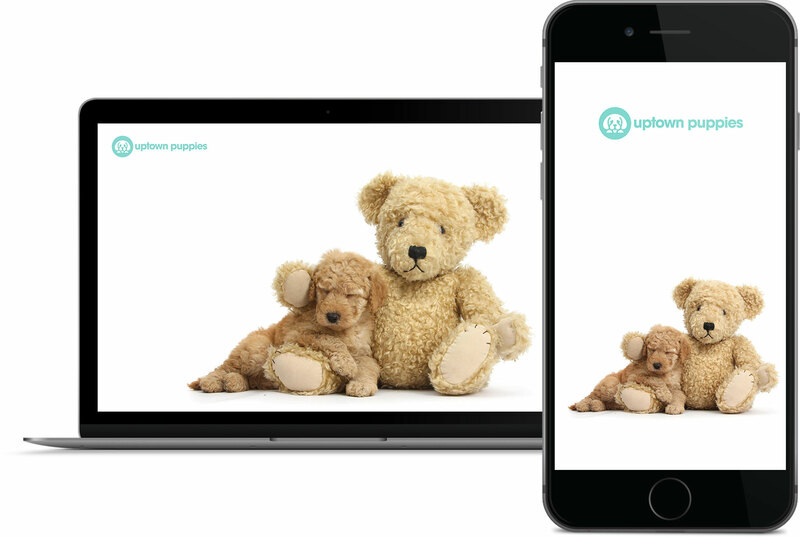 Uptown Puppies has been very successful in a short amount of time due to intelligent marketing strategies perfectly executed and master-planned by Mr. Call himself. 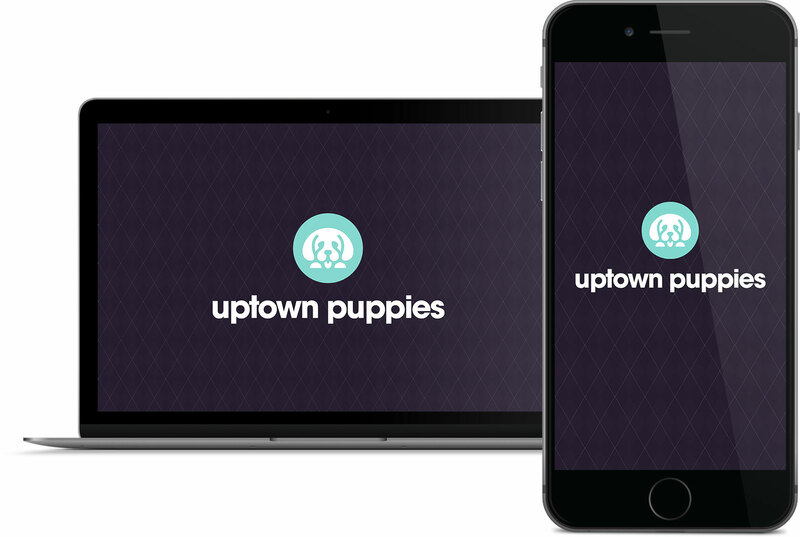 Get official Uptown Puppies backgrounds for your PC and phone. Click on an image below for instant download.